2 Evolve have been successfully fundraising for 15 years in Australasia on behalf of international and local non-profit organisations whose work ranges from conservation, health and social welfare, humanitarian aid and sustainable development to human rights, child sponsorship and community and disability services. In the last decade regular giving growth has been forged on the footpaths of Australia. It’s been a face to face fundraising ‘regular giving revolution’. The next regular giving revolution is coming – but this time in our workplaces. Up until now, charities have had limited opportunity to invest in and grow workplace giving so it’s not delivering long-term income growth. Corporates also face challenges implementing and managing workplace giving programs. There are high barriers to entry, particularly for SMEs, and programs are difficult to resource and costly to setup. Verdikt in partnership with the internal development team of 2Evolve decided to build 2 customised systems. 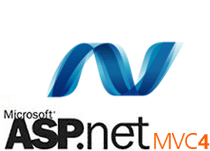 A front end platform built on the robust sitefinity CMS and a large admin platform created in asp.NET MVC4. 2evolve’s new workplace giving donor recruitment and management service, Corporate Citizen, overcomes these problems and unlocks the potential for giving in the workplace. 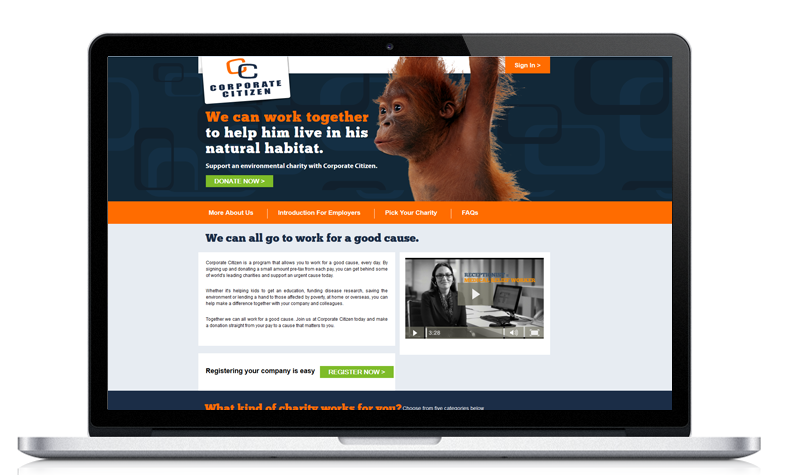 Their online, easy to use workplace giving system helps their customer build long-term donor relationships with employer and employee donors that will increase the financial resources available for charities.